We have a great deal on the Platinum Sonic Toothbrush & USB Sanitizing Case in the Geeky Gadgets Deals store today, you can save 80% off the normal price. The Platinum Sonic Toothbrush & USB Sanitizing Case is available in our deals store for just $49.99, it normally retails for $259. We all know brushing is an important part of maintaining a healthy smile, but how much good are you doing if you’re cleaning your pearly whites with a dirty brush? Complete with a UV sanitizing charging case that kills 99% of germs and bacteria on its brush heads, the Platinum Sonic Toothbrush offers a better way to brighten your smile. 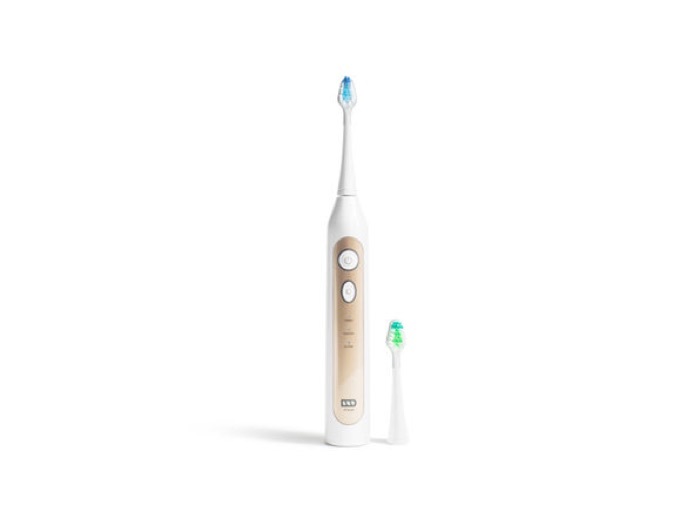 It delivers 40,000 brush strokes per minute to remove more plaque and whiten better than a standard toothbrush, and its two-minute smart auto timer helps ensure you brush for the ADA-recommended time. You can find out more information about this great deal on the Platinum Sonic Toothbrush & USB Sanitizing Case over at our deals store at the link below.